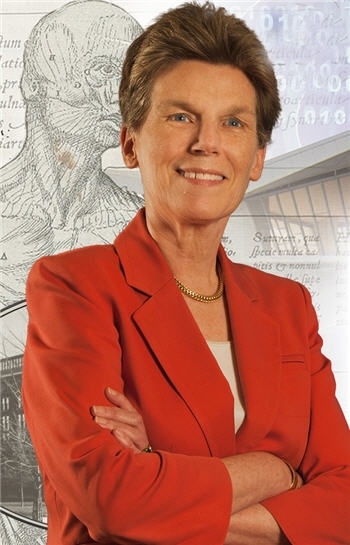 Susan Crawford, one of the Medical Library Association's One Hundred Most Notables, completed four degrees and contributed to the information field for more than thirty years. She wrote books and journal articles in a wide range of publications, among them Encyclopaedia Britannica, Journal of the American Society for Information Science and Technology, Journal of the American Medical Association, Journal of the Medical Library Association, Contemporary Sociology, and American Journal of Psychiatry. 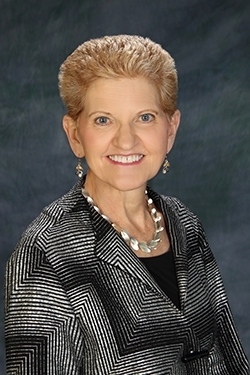 Supported by thirteen-year grants from the National Library of Medicine, she published a series of monographs and papers that established baseline data for demographic, organizational, education, and resource variables of health sciences libraries. Her other research includes co-citation analysis among psychiatric papers to map the growth and fragmentation of scientific specialties, sociometric analysis of informal communication among scientists in sleep research, and diagnostic and referral patterns in medicine. 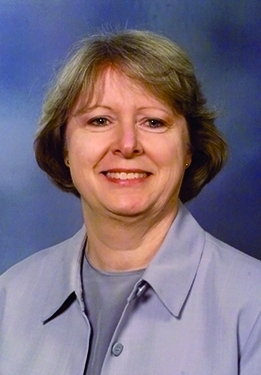 Susan Crawford served on the editorial boards of ten professional journals and was editor of the Bulletin of the Medical Library Association for over thirteen years. Her interview includes reflections on the evolution of health sciences libraries, the impact of technology on information management, and the role of libraries in scientific research and medical practice.